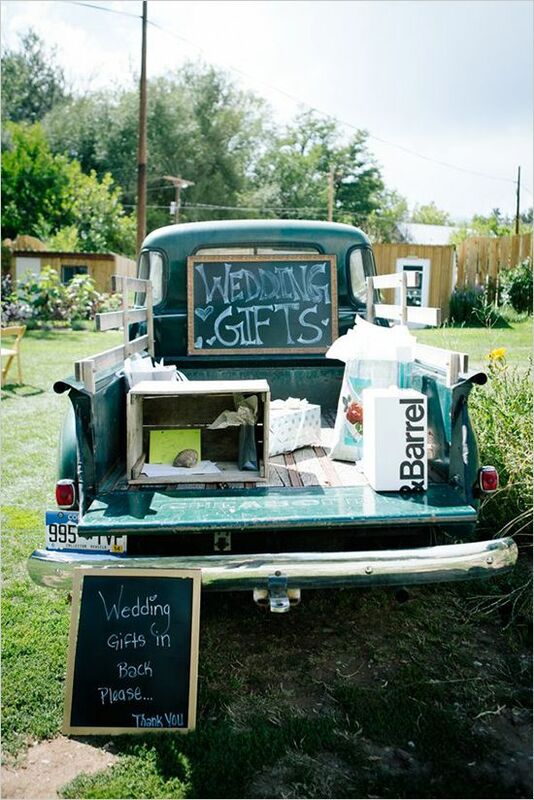 The don't-miss guide to creating your wedding registry! Setting up your wedding registry can be tricky — with so many traditions and expectations surround your wedding and the gifting process, it can be hard to navigate what's proper etiquette! How should you share your registry with guests? Why do some your relatives hate the idea of a honeymoon registry? And about when is polite to send thank you cards? Well, we're answering all those questions and more for our friends over at Dot and Bo, who asked us to write a comprehensive guide to wedding registries on their blog! We're including a tidbit below, but make sure to read the whole thing on their blog! Creating a registry for your wedding is one of those traditions that goes way back. It serves as a simple way to let your guests know what items you’ll need to fill your newlywed home and start your life together, so they can send you an appropriate wedding gift. While wedding etiquette dictates that gifts should never be expected, most guests do want to contribute something special to the couple in this exciting part of their lives, and appreciate knowing exactly what to give the couple. Time are changing quickly though — and chances are your wedding registry isn’t going to look like your grandmother’s from back in the day! The modernization of the wedding registry has caused some contention between generations, with old rules and etiquette shifting to accommodate the attitudes of new couples. So how is a couple to navigate proper wedding etiquette and create a modern registry that they are truly excited about? Here are some hard and fast tips for etiquette and how to set up your registry for gift-giving success! Read more on Dot & Bo today! Let us know in the comments how you set up your own registry!